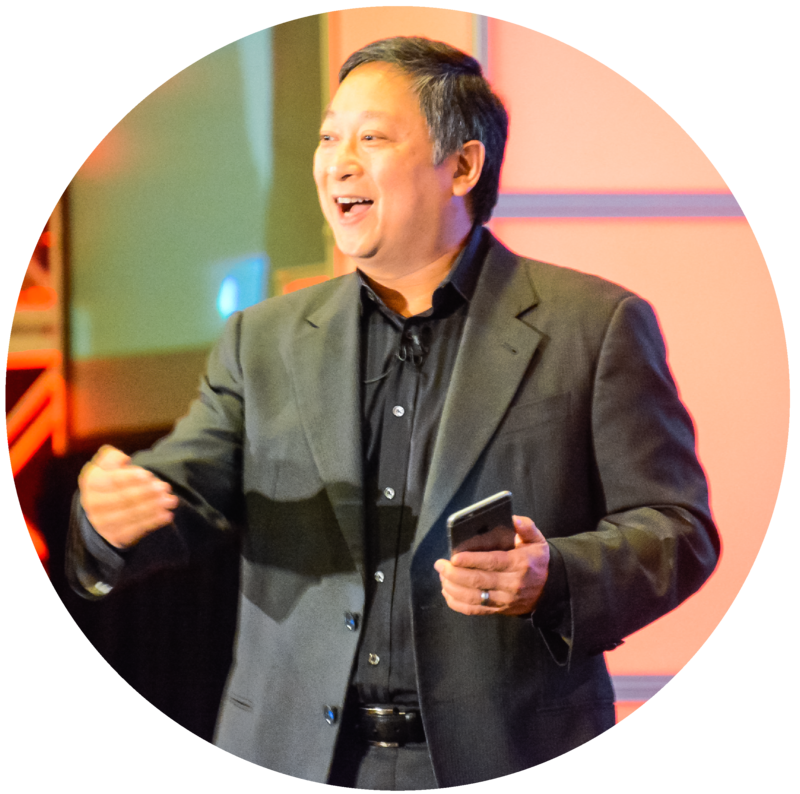 A thought leader in strategic business execution, a successful serial entrepreneur and current CEO of Rhythm Systems. Patrick Thean is the author of Execute Without Drama and RHYTHM: How to Achieve Breakthrough Execution and Accelerate Growth, which recently hit #3 on Amazon Best Seller Rank for Kindle. His presentations pack a punch with tested, proven tools that help companies drive execution and bring their strategic plan to life. Patrick Thean is a thought leader in strategic business execution, a successful serial entrepreneur and currently CEO of Rhythm Systems. He has also received a highly coveted patent as creator of Rhythm Cloud-Based Software Platform, which has thousands of users worldwide. All growing companies encounter ceilings of complexity, usually when they hit certain employee or revenue milestones. To meet these challenges, a company must develop a reliable system that prompts leaders to be proactive and pivot when the need arises. Patrick will share simple methods and tools that you can use immediately to help your team execute better and faster. Patrick is known around the world for teaching growth companies about Think Plan Do: the three rhythms to get their teams focused, aligned and accountable. Think Rhythm: A rhythm of strategic thinking to keep your teams focused and working on the future of your business. Plan Rhythm: A rhythm of planning that will allow you to choose the right priorities and get your departments or divisions aligned with those priorities. Do Rhythm: A rhythm of executing your plan and making effective and timely adjustments every week. Thousands of users around the world are using the Think Plan Do Rhythm to achieve Breakthrough Execution. The Results? Ability to execute top priorities 2x faster. Patrick is known around the world for teaching companies about Think Plan Do: the three rhythms growth companies around the world are using to get their teams focused, aligned and accountable. Come ready to work on your business! Patrick will provide you 3 simple tools to "do" what he teaches so you can make an immediate impact on your business. Pick the right winning move strategies to focus your team. Connect your strategy to execution to get your team aligned. Create and use leading indicators to make critical adjustments before it is too late. Use the power of Red-Yellow-Green dashboards to drive results! “Since last year, we have been working with Patrick Thean and realized 20% additional annual growth after implementation of his Rhythm system. I met Patrick during an YPO event in Geneva and his presentation and workshop immediately resonated with me. Based on our own experience, I can strongly recommend an event with Patrick." “I would recommend Patrick as a speaker definitely. He’s super easy to work with, really funny guy, has a great way of communicating with any audience, very open and honest and willing to learn and change his presentation based on feedback from the audience or the client. He has a really great way of communicating with the audiences’ needs and really giving them take home value every single time." "Thank you for speaking at our ATSI conference. You mixed in humor, real world experience and practical advice in an easy to understand way. What's more, you left everyone wanting more!"